Teahouses in China and other stories belongs to the Violet Level of the Tian Tian Zhongwen series, and is designed for intermediate level learners. The vocabulary amount is limited to the most commonly used 2,000 words. 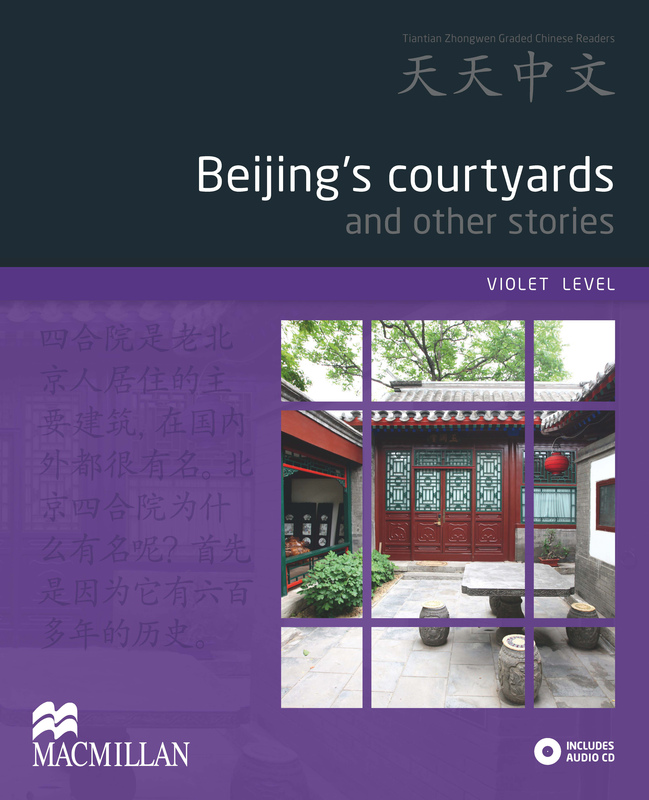 Beijing’s Courtyards and other stories belongs to the Violet Level and is designed for intermediate level learners.